As Liverpool completed the estimated £75million sale of Luis Suarez to Barcelona, Brendan Rodgers looks to the future and who best to replace the World Class Uruguayan strike? Erm… Wilfried Bony apparently. 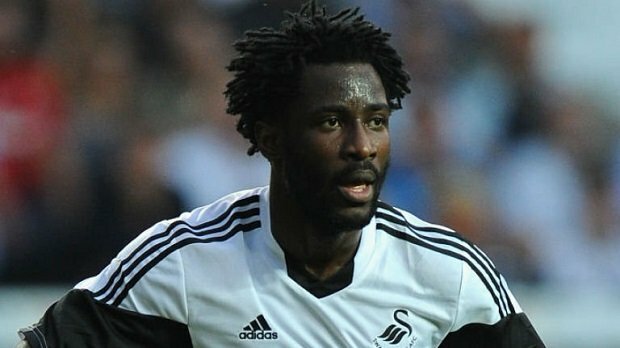 Swansea are adamant that they won’t sell up, but the Ivory Coast forward has a release clause and he is said to be desperate for the Anfield club to trigger it. This could mean Rodgers could spend £19million on the 25-year-old. West Ham were said to be interested, but the price has scared them off. However, Tottenham are still in the running to get the signature. 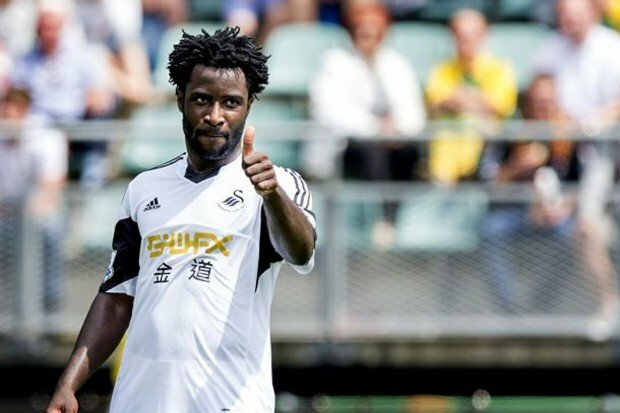 For a striker who appeared in 34 games last season, Bony only scored 16 goals, Suarez scored 31. Doesn’t Liverpool need to replace the Uruguayan with a like for like striker who can score around the same as Suarez? I hate to say it, but Liverpool showed great ambition last season and pushed for the title, but they aren’t going to match that with mediocre signings like Wilfried Bony. Look at Arsenal with their signing of Sanchez, Liverpool certainly have that sort of money now, and its high time they started to spend it.